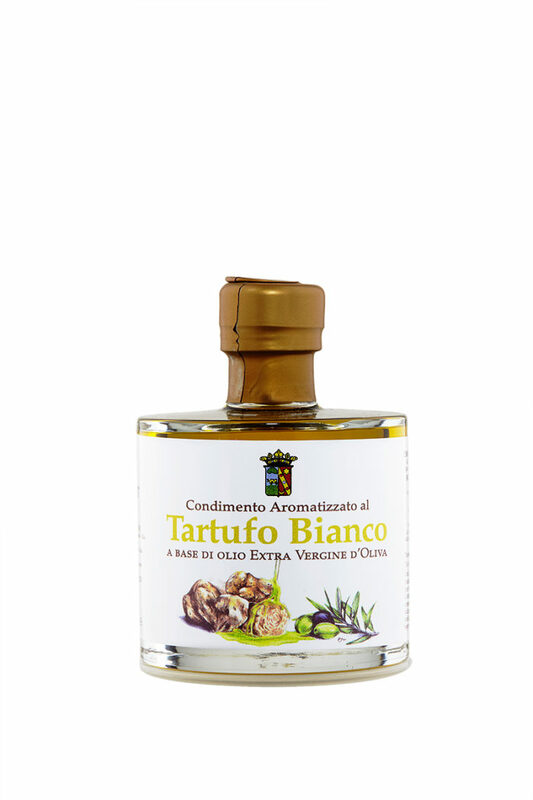 Extra Virgin Olive Oil flavored with white truffle from San Miniato. The best truffles are those found in November and early December. 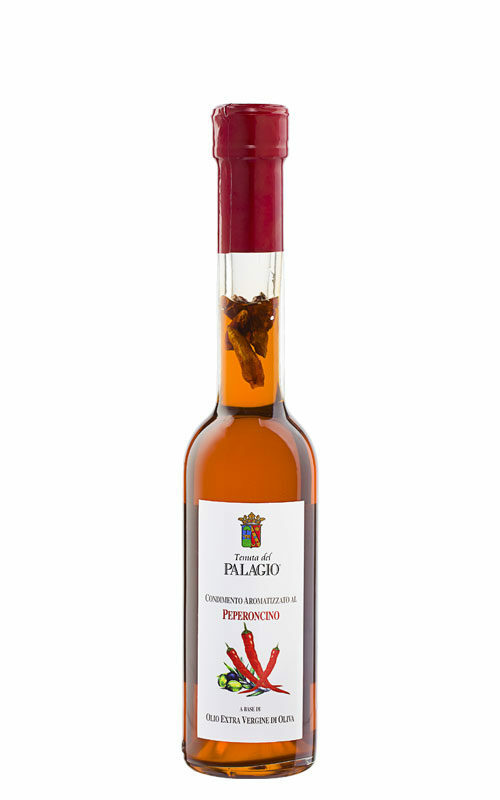 Unfortunately not every year we manage to find the perfect truffles to produce this wonderful product made with Tuscan extra virgin olive oil and “tuber magnatum pico” which is the scientific name for this fruit of the undergrowth. 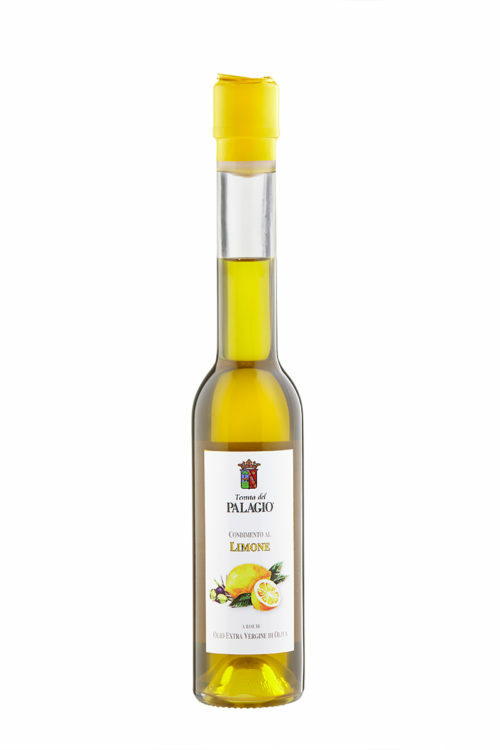 We recommend using one tablespoon tea per person, especially to flavor omelet, risotto, pasta, but also fish and meat. The best use you can do it with the noodles of egg-pasta. This is the recipe for every single person. Cook 80 grams of pasta, drain, and set aside the cooking water in a bowl. Take a steel or copper pan, pour two tablespoons of extra virgin olive oil, a knob of butter and 20 grams of grated Parmesan or Pecorino cheese. Put the pan on low heat and melt the whole, adding the cooking water. At the end add the cooked noodles, and mix well. Remove the fire pan and add a teaspoon of tea TRUFFLE OIL, then serve. Uncork a good bottle of Chianti Classico and enjoy your meal !